ALT awards Honorary Life Membership to individuals nominated by Members who have made an outstanding and sustained contribution to the advancement of ALT’s aims for the development of learning technology in a regional, national or international context through research, practice, policy-development, leadership, or a combination of these. During this year’s Annual General Meeting on 12 September 2018, Professor Linda Creanor was recognised for her outstanding contribution by being awarded an Honorary Life Membership of ALT. Linda Creanor is Emeritus Professor at Glasgow Caledonian University and was the Chair of the ALT Scotland Members Group, leading on advancing ALT’s aims across all sectors of Scottish education. Linda has been a Trustee, Vice Chair, Chair and President of ALT. Through these roles Linda provided leadership, strategy and oversight for the organisation during the early part of the organisation’s history and into its present work. 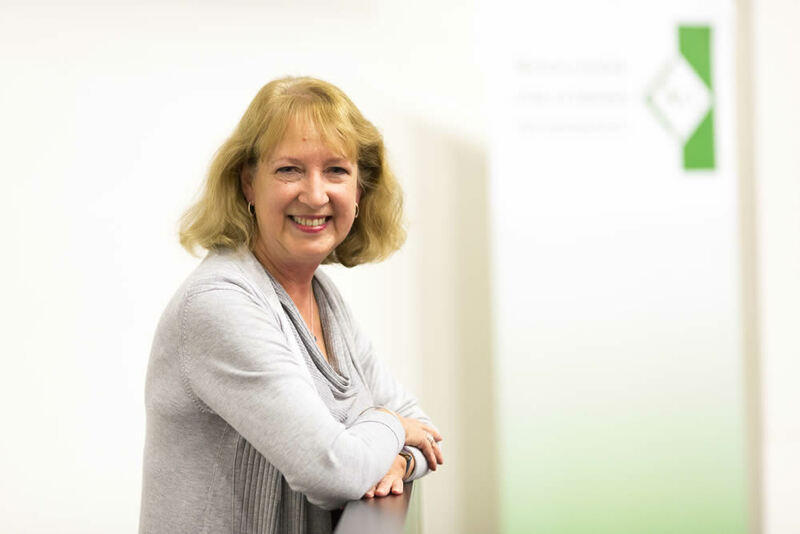 Reflecting on the important contribution Linda Creanor has made to ALT and the wider development of Learning Technology, Dr Maren Deepwell, chief executive of ALT, added, ‘Linda has played a significant role in ALT becoming the organisation that it is today. After giving a significant amount of time to the organisation in her roles as Trustee, Vice Chair, Chair and President, Linda has continued to play a significant role in the growth of the organisation - particularly through the development of the ALT Scotland Members Group. Linda’s community spirit, combined with with active research profile, sharing of practice and her overall enthusiasm for supporting and developing the effective use of learning technology, is an inspiring example of the impact of empowered professionalism’.